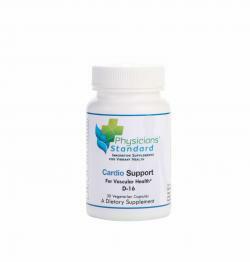 Decreasing our vascular age can affect our health age. If you would like to decrease your vascular age to promote overall health and longevity, consider Vascuclear. 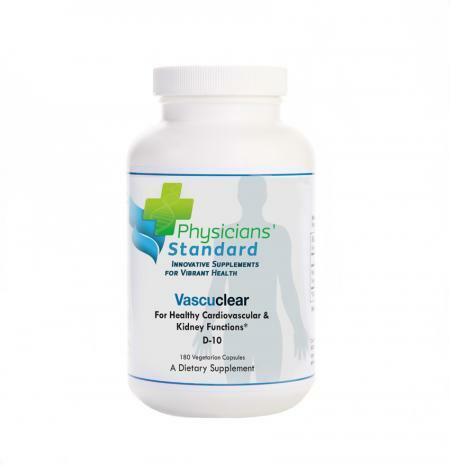 Vascuclear is an all-natural nutritional supplement may help the body support artery health and keep arteries healthy. K2 (MK-7): As we get older, it is important that our arteries remain elastic and flexible to carry blood and nutrients to all your cells and tissues. 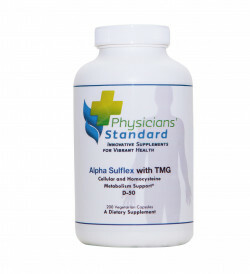 Much of that comes from the balance of vitamins K2, D, and calcium in the body. “Our food is increasingly deficient in vitamin K2 in particular, and up to 98% of the general healthy population may be vitamin K2 insufficient with long-term detrimental impact on bone and cardiovascular health." 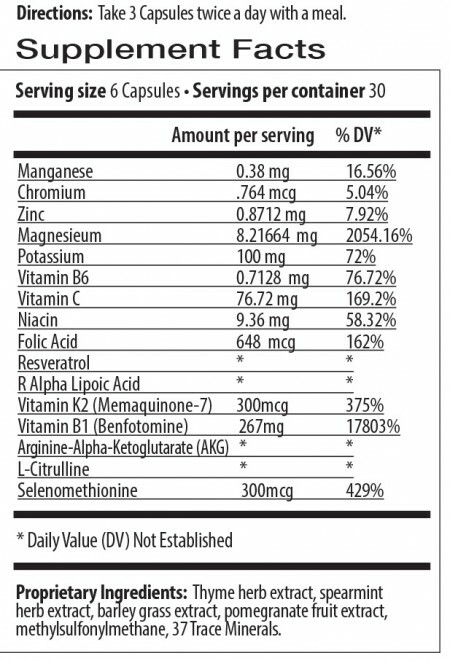 Vascuclear’s unique formulation supplies a nutritional dose of 300 mcg of Vitamin K2 as natural MK-7 (menaquinone-7) in a bioactive, bioavailable form. 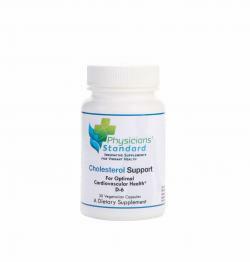 Alpha-lipoic acid is a cofactor for some enzymes (alpha keto acid dehydrogenases) that produce energy from food and oxygen in mitochondria8-10 and thus plays a critical role in energy production within the cell’s mitochondria. Clinical studies have not reported serious adverse side effects, even at high doses. 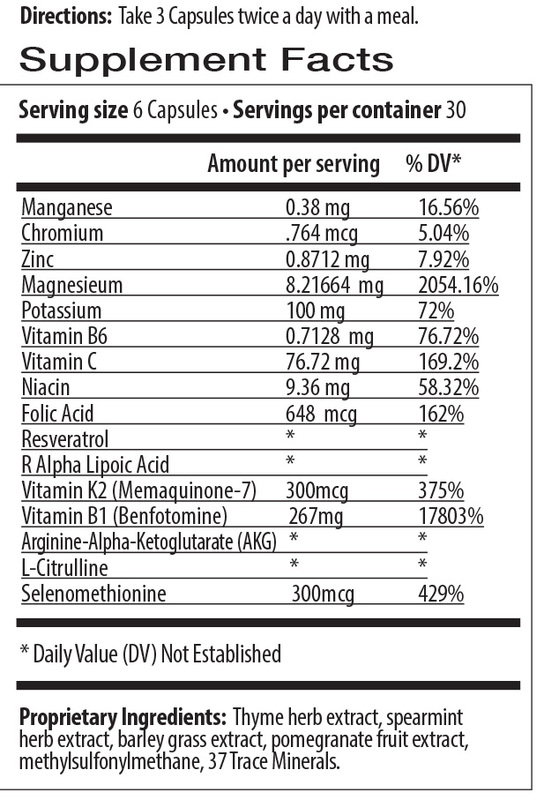 Resveratrol is a plant compound, found in red grapes. Resveratrol may be the most effective compound for maintaining optimal health and promoting longevity that may slow down the aging process and health overall. Adv Nutr. 2012 Mar 1;3(2):166-73. Am J Physiol Cell Physiol. 2007 Oct;293(4):C1395-403. Toxicol Lett. 2005 Dec 30;160(1):1-7. Chem Biol Interact. 2004 Apr 15;147(3):259-71. Chem Biol Interact. 2001 Nov 28;138(2):189-98. Free Radic Biol Med. 2001 Jul 1;31(1):53-61. Z Naturforsch [C]. 1998 Mar-Apr;53(3-4):250-3. Biochem Biophys Res Commun 1990 Jun 29;169(3):851-7.